Another collaboration with my close friend, this one is from GTR. 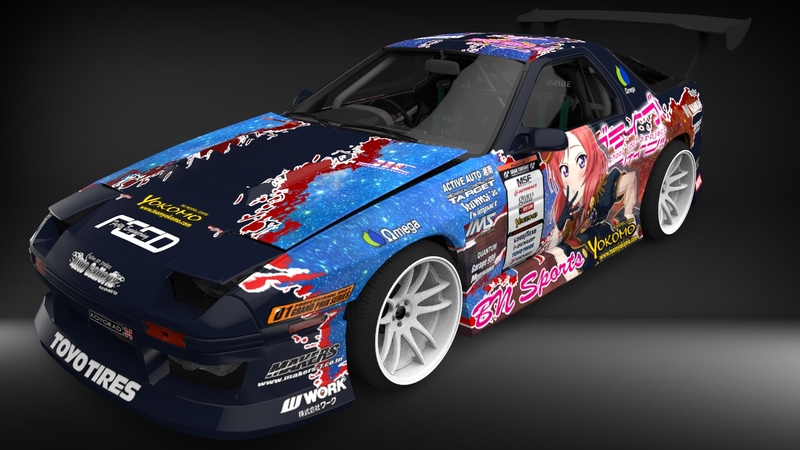 Based on his GRS180 D1GP GTR. 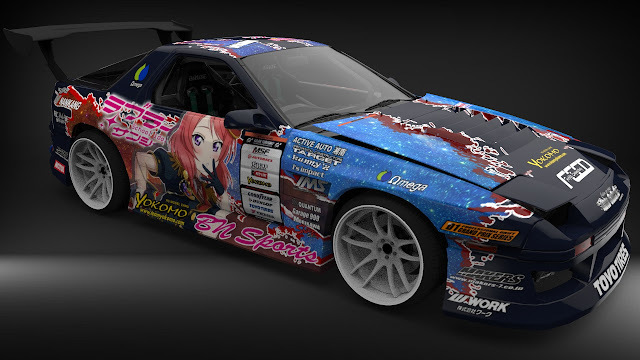 I fixed the remap, that's all. 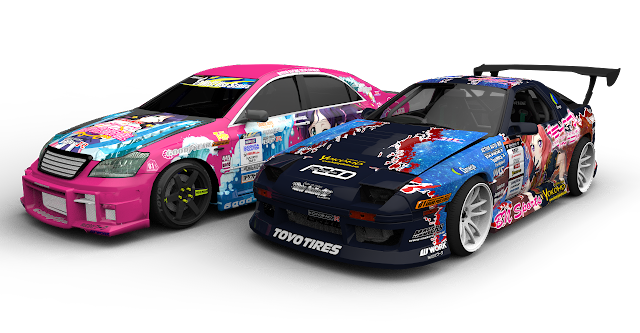 We start this new journey with new liveries, more will come. I don't know about release it on public, since so many contents got stolen lately. If you want some of these, just ask me personally, I'll think about it.